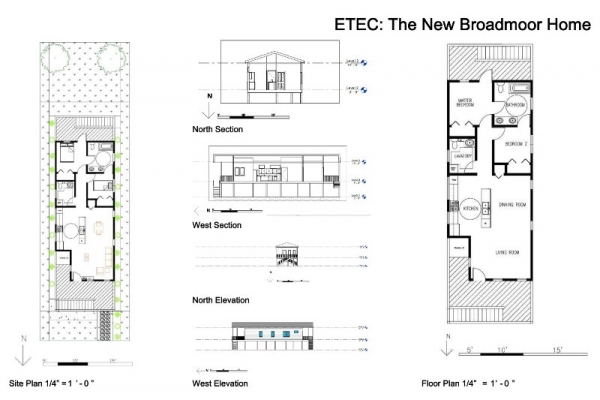 ETEC is participating in the United States Green Building Councils Green Build Design Competition. This year the project is to design a LEED Platinum residence in New Orleans, Louisiana. ETEC was the winner of the student design competition in the Minnesota chapter and is now competing for one of two spots in the national competition.